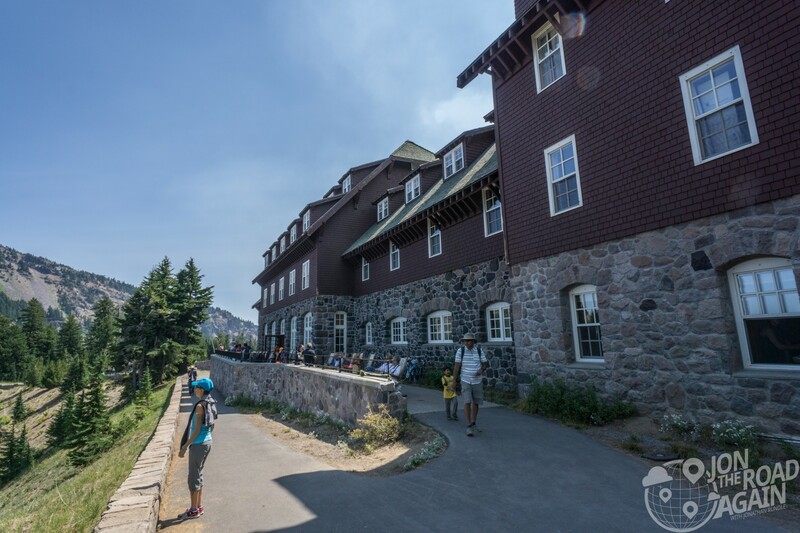 The only in-park lodging at Crater Lake National Park is the historic Crater Lake Lodge. Now on the National Register of Historic Places, the lodge was slated for demolition as recently as the 1980’s. Public outcry saved the structure and in 1991 the National Park Service started restoration work. 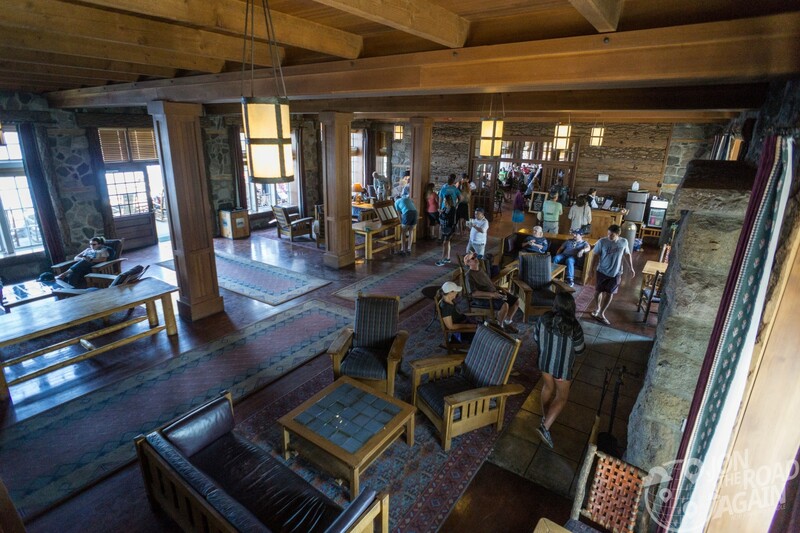 In 1995, with the $15 million renovation complete, the lodge opened again to the public. 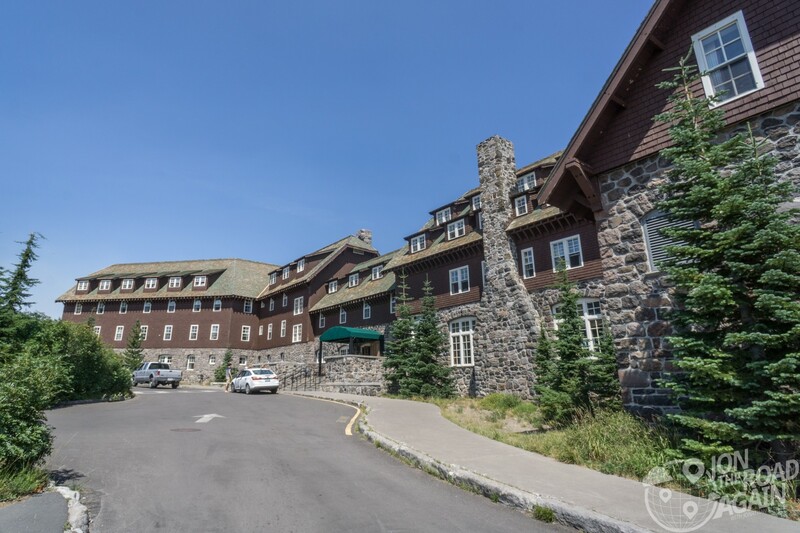 The historic lodges in National Parks have become destinations of their own (see Glacier National Park) so I’m certainly glad the building didn’t meet a wrecking ball. William Gladstone Steel, who was on the 1886 Dutton work party that measured the lake depth, worked with Alfred Parkhurst to build the lodge on the rim. Building materials had to be trucked to the site over very poor park roads, and the construction season was limited to only three summer months. As a result, construction was slow and expensive. Construction began in 1909 and was not complete until 1915. The Great Hall runs the length of the building, with the reception desk in the middle. 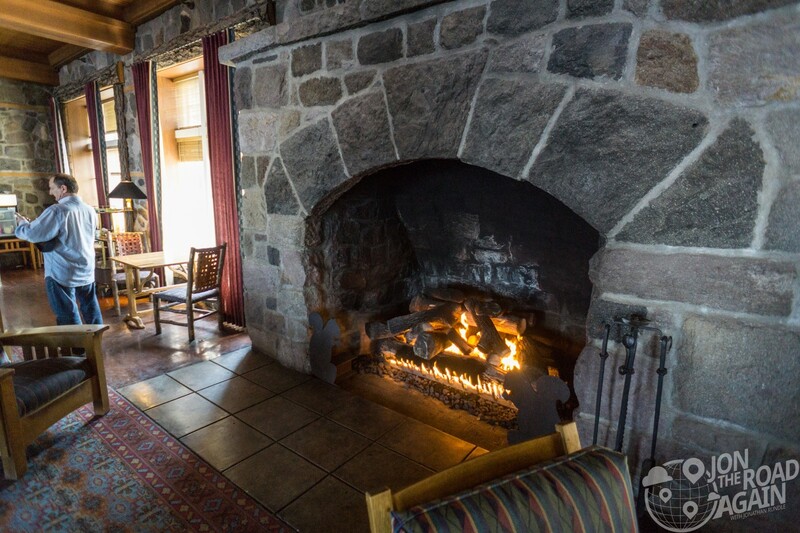 At the far southwest of the building, the Lodge Dining Room offers finer dining and alcohol for when you’re over granola and water. It is open to the public, reservations recommended at peak times. Exiting the Great Hall, you can get an appreciation for the spot William Steel chose for his lodge. The rocking chairs on the rear patio are a great spot to wait for turn for the dining room. 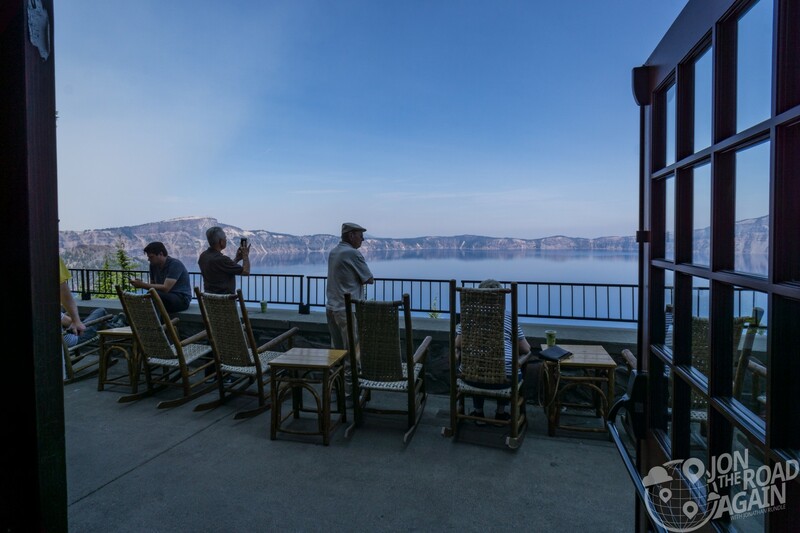 Crater Lake Lodge is open from late-May to mid-October, check the website for rates and dates.